Injuring yourself can have a negative impact on your running training. However, you may not know where to turn for help with your injuries. If you live in Kentwood, Michigan, Advent Physical Therapy can help you with a wide range of running injuries. When we’re helping you with your injuries, our staff has two main goals. Our first goal is to make you an equal partner in your recovery. We find that this helps people understand their injury and recover from it more rapidly. The second goal we have is to help you find relief and keep your injury from coming back. The first step in your injury recovery process is to learn as much as you can about your injury. To help you with this, our team in Kentwood, Michigan offers information about the number one injury that can interfere with your running training. Knee injuries have the ability to bring your running training to a complete halt. In fact, it’s hard to think of a sport that relies on the knee more than running. 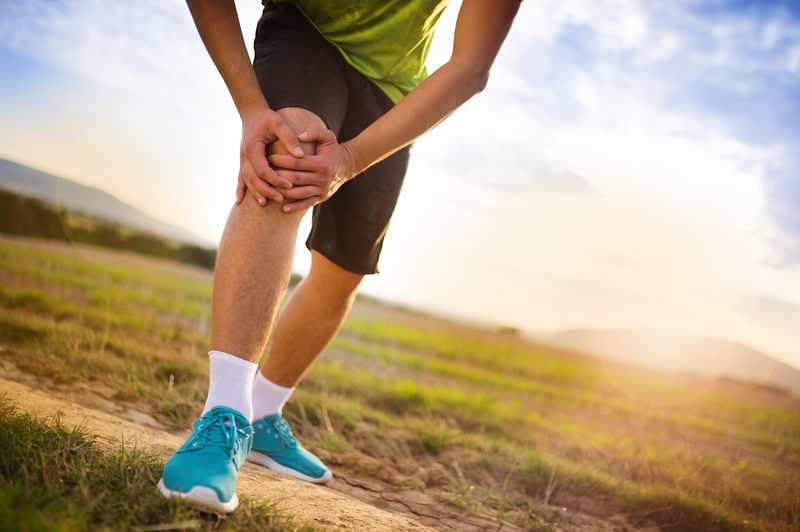 There are many different types of knee injuries that you could suffer from, but there is one common knee injury we often see at Advent Physical Therapy. This common knee injury is patellofemoral syndrome. Running is just one of the sports that causes this type of injury. In fact, any sport that uses the knees a lot can cause this type of injury. This knee injury is caused by your kneecap moving so that it rubs against your leg bones. These unnatural movements are thought to be the result of muscle weaknesses or imbalances in your hips or legs. The movement and rubbing of your kneecap result in you feeling pain in the front of your knee, and this pain can cause you to have setbacks in your training. The recovery time for this injury can be up to six weeks or more, but the Advent Physical Therapy team may be able to help you reduce this time with targeted physical therapy. Now that you know more about the most common running injury we see, our team wants to help you with your healing process. We make it very easy for you to start your recovery with us by offering free 15-minute screenings for running injuries. Our comprehensive recovery programs even include stretching and exercise recommendations, and these recommendations may help you prevent future injuries. Contact the Advent Physical Therapy team at 2080 44th St. SE, Suite 150 in Kentwood, Michigan to schedule your free injury screening today.